Visiting Haleakala Crater and Ka'anapali Beach will get you outdoors. You'll find plenty of places to visit near Lahaina: Ho'okipa Beach Park (in Paia), Stand-Up Paddleboarding (in Kihei) and Iao Valley (in Wailuku). Spend the 16th (Wed) exploring the striking scenery along Hana Highway - Road to Hana. 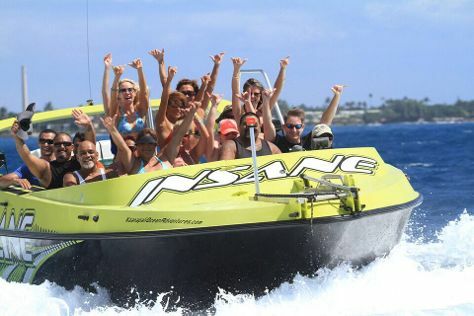 There's lots more to do: kick your exploration up a notch at some of the top local zipline courses and adventure parks, enjoy the sand and surf at Wailea Beach, tour the pleasant surroundings at Kapalua Beach, and make a trip to Lahaina Banyan Court. To see where to stay, photos, and other tourist information, read Lahaina trip builder app . In October, daily temperatures in Lahaina can reach 84°F, while at night they dip to 73°F. Cap off your sightseeing on the 21st (Mon) early enough to travel back home.